Toddlers are some of the most inquisitive and eager learners alive! Children at this age are ready to dive into learning head first in an attempt to navigate an often complicated world. The pre-primary years hallmark a time of great discovery, activity and sensory exploration. 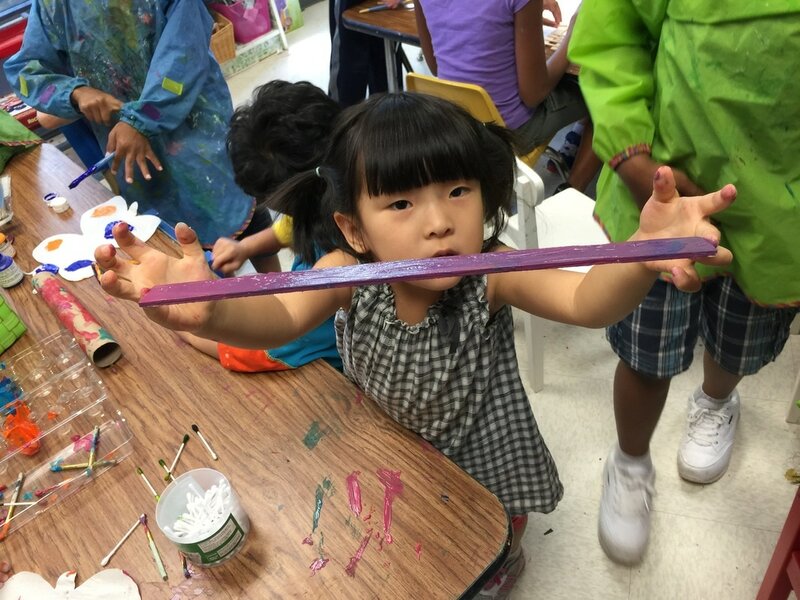 Our Rising Twos and Threes students are learning to feel secure outside of the home with both teachers and classmates and are exploring new environments with all their senses while simultaneously learning to work on sharing space and taking turns with materials. 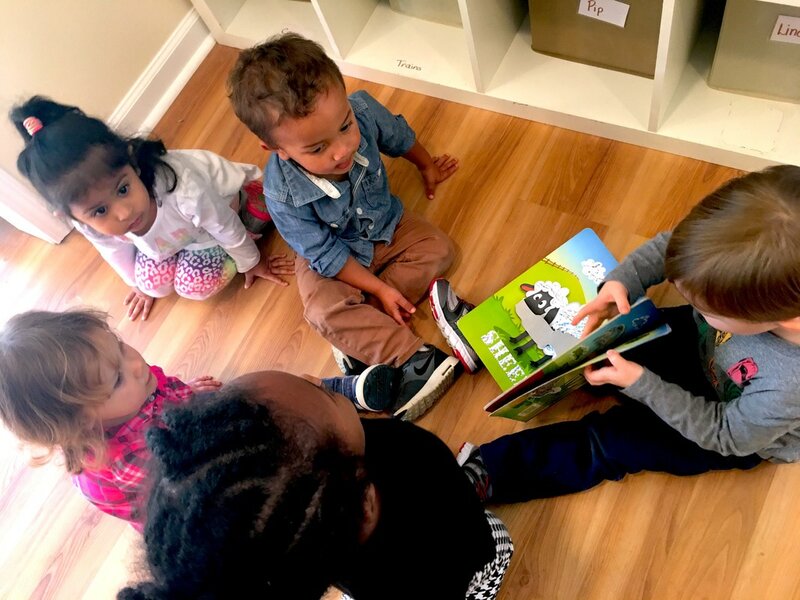 Given the enormity of their endeavor, these young children are deserving of an educational environment that is both nurturing and inspires feelings of safety, trust and most of all, are made to feel loved by those that care for and teach them. Children learning in our school are immersed in the The Cambridge Curriculum which, in the pre-primary years follows a specific path of engagement. The pre-primary learning environment is based on the most effective and proven curricula including elements of both Montessori and Reggio inspired learning frameworks in a 4 step pedagogy.